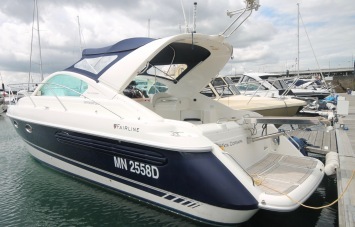 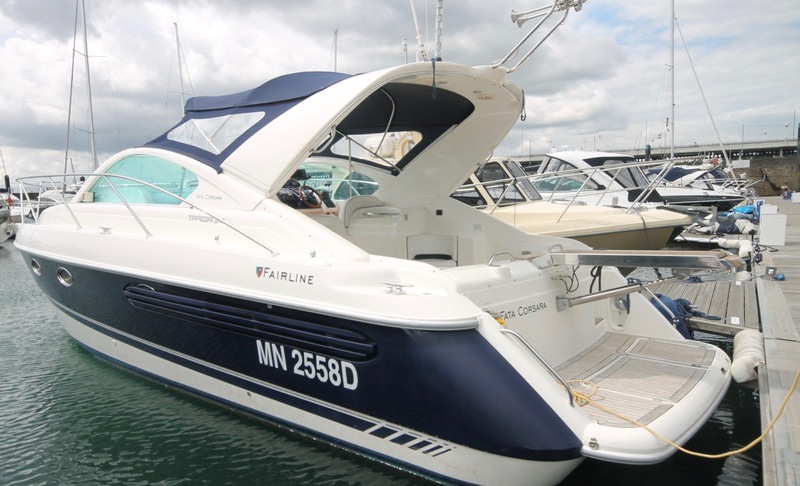 One Marine are pleased to offer for sale yet another great example of this ever popular Fairline model. 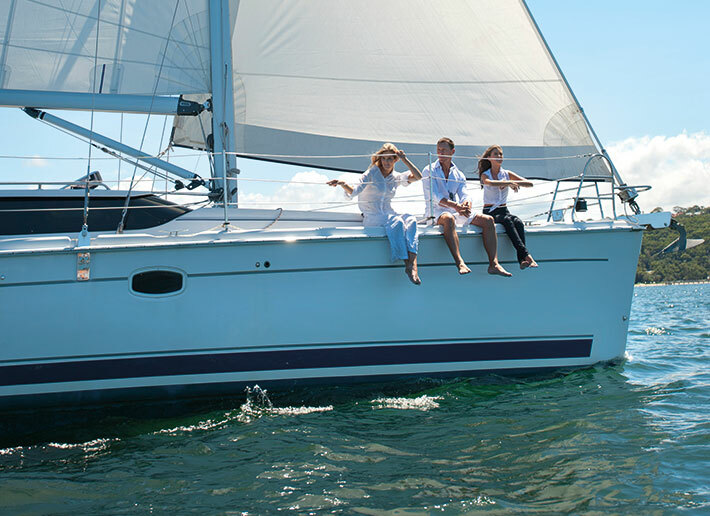 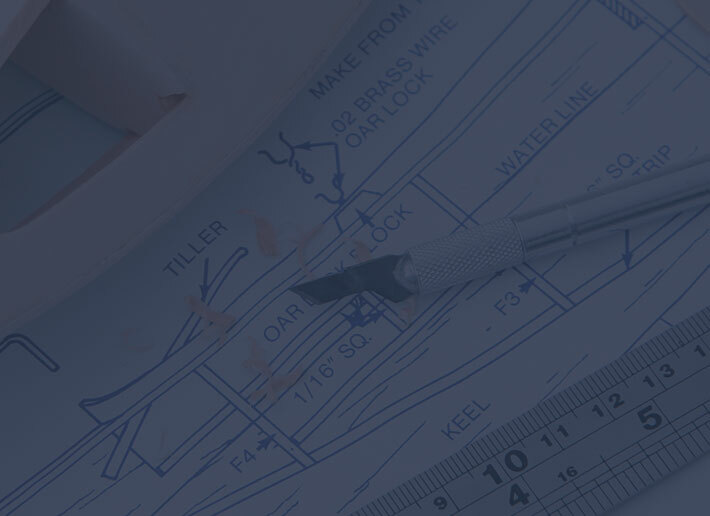 The Targa 34 offers a perfect balance between good looks, performance and practicality. 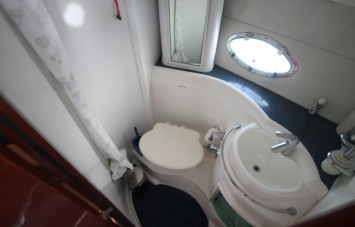 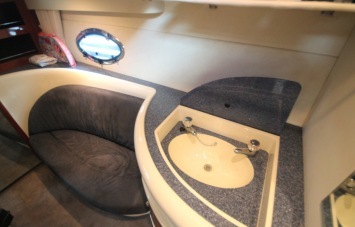 Below decks you find 2 cabins both of which share a well finished WC. 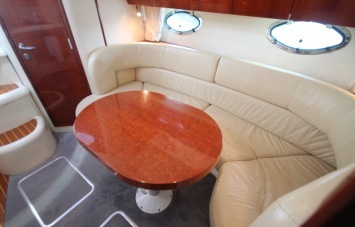 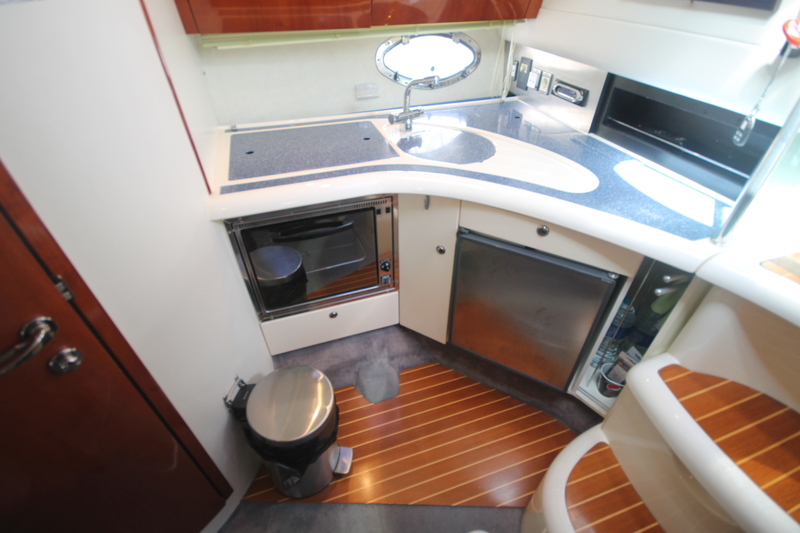 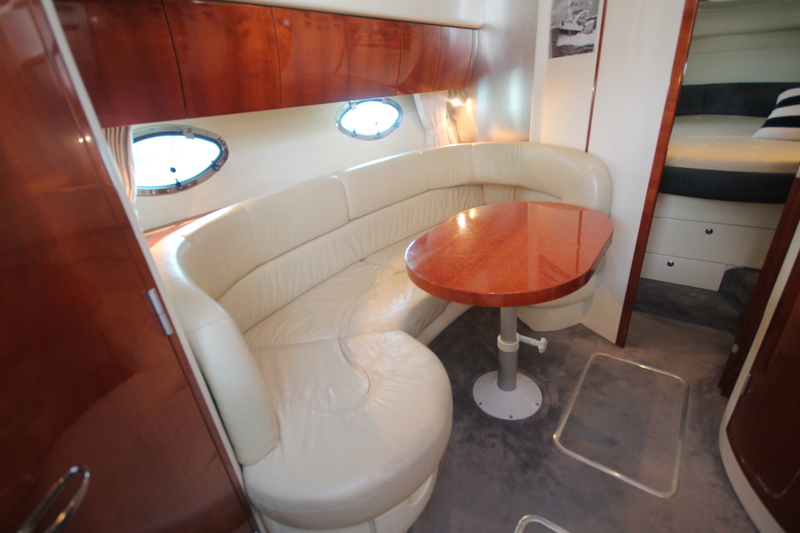 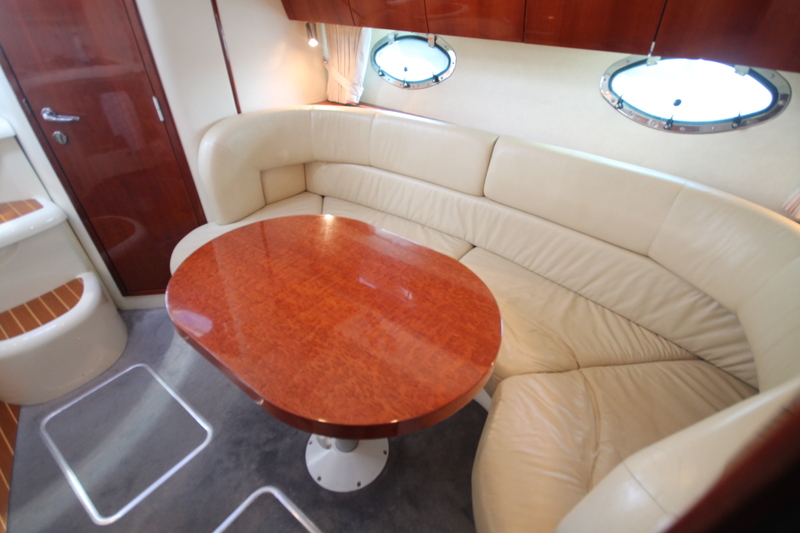 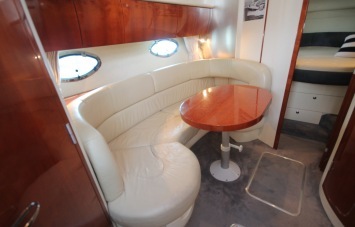 Above decks you find a superb cockpit with ample seating for friends and family. 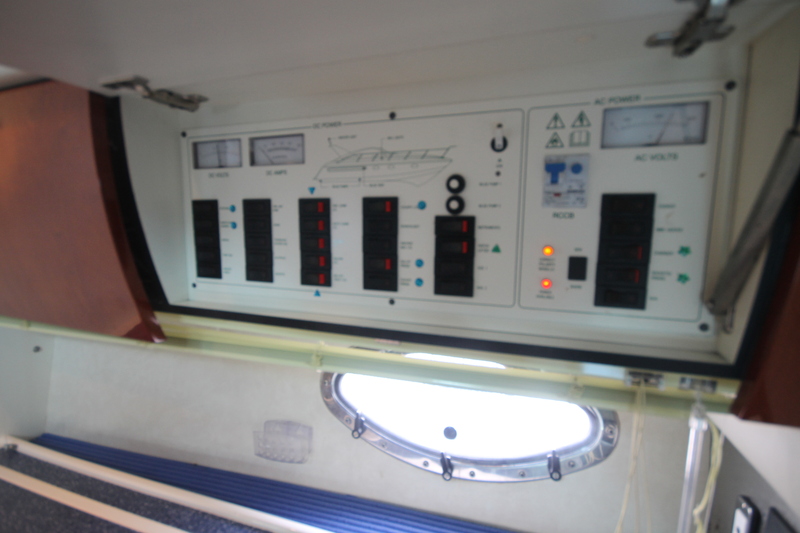 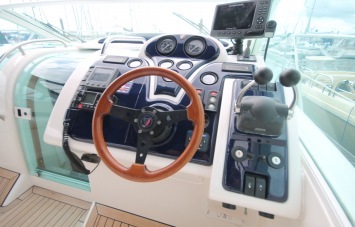 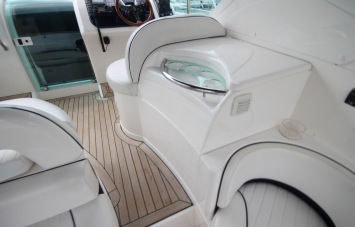 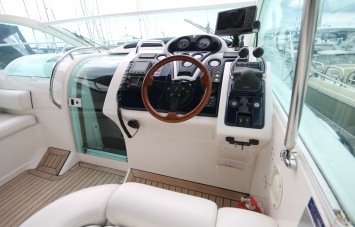 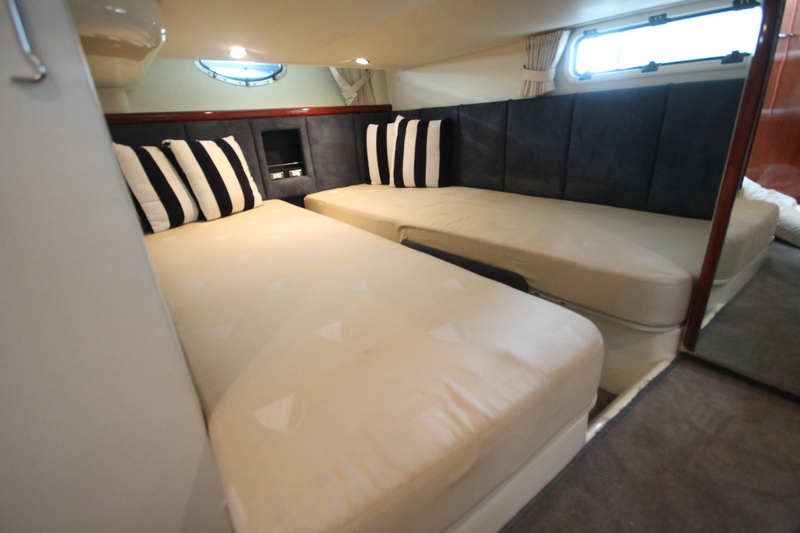 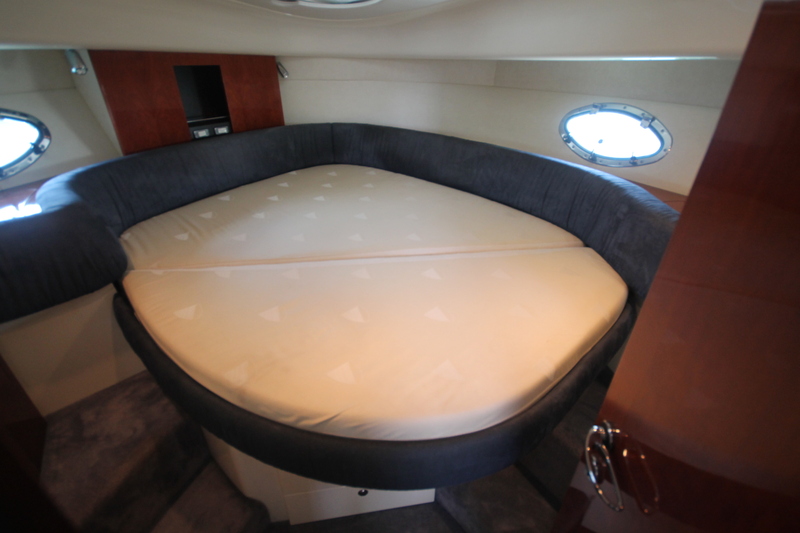 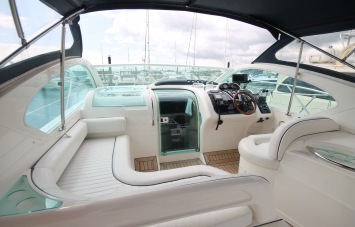 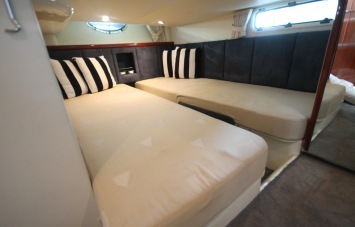 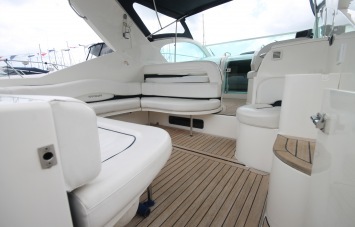 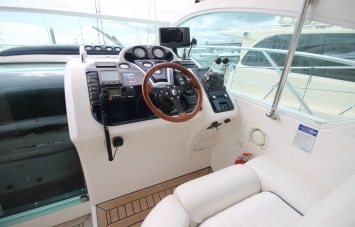 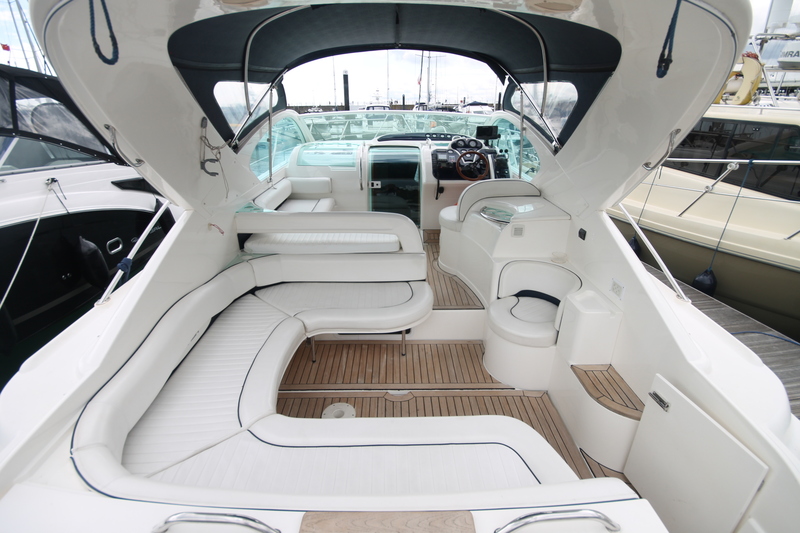 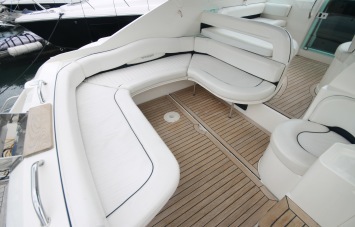 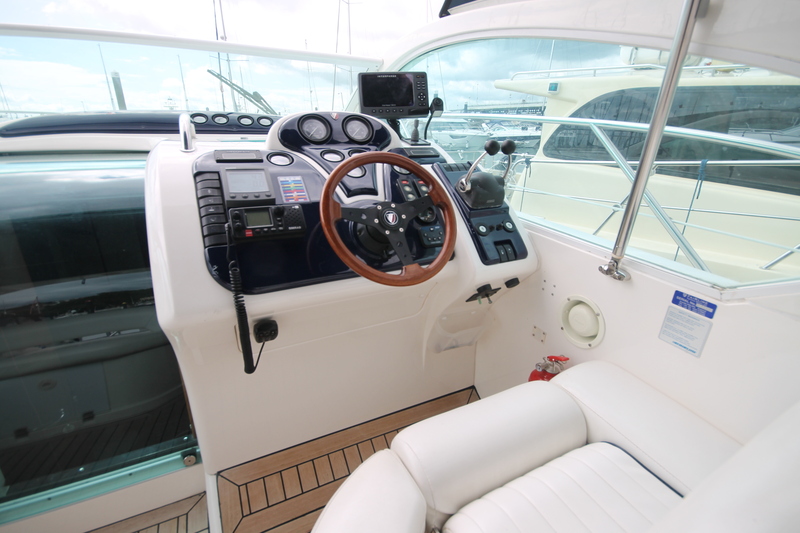 “FATA CORSARA” is a 2001 boat and is fitted with the preferable Volvo KAD 44’s which feature electronic controls. 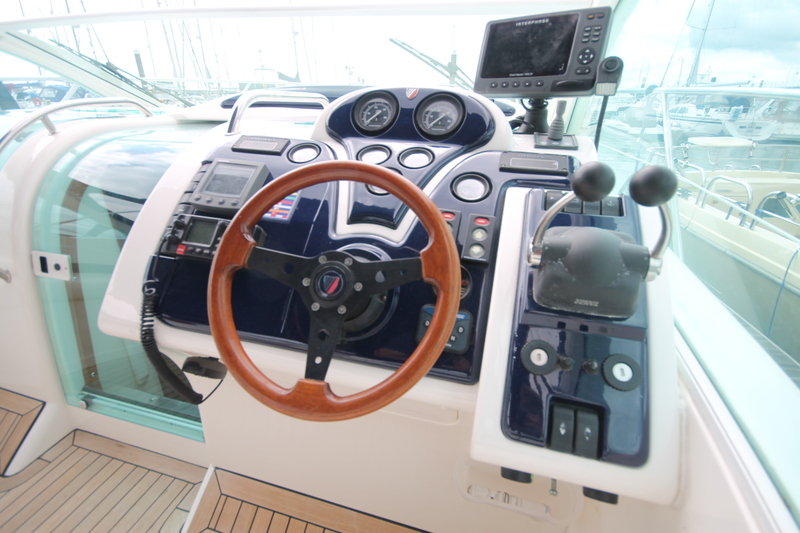 In September 2018 the vessel was fitted with 2 NEW Volvo Stern Drives, new propellers, the hull anti fouled and topsides polished. 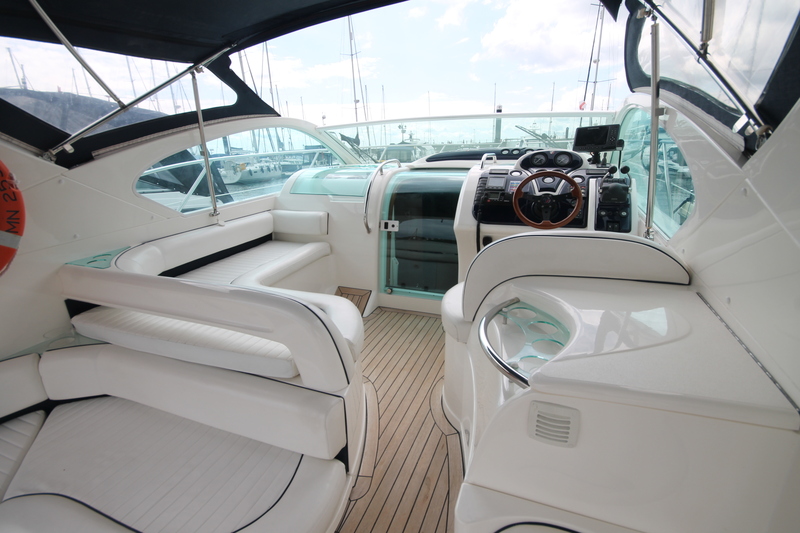 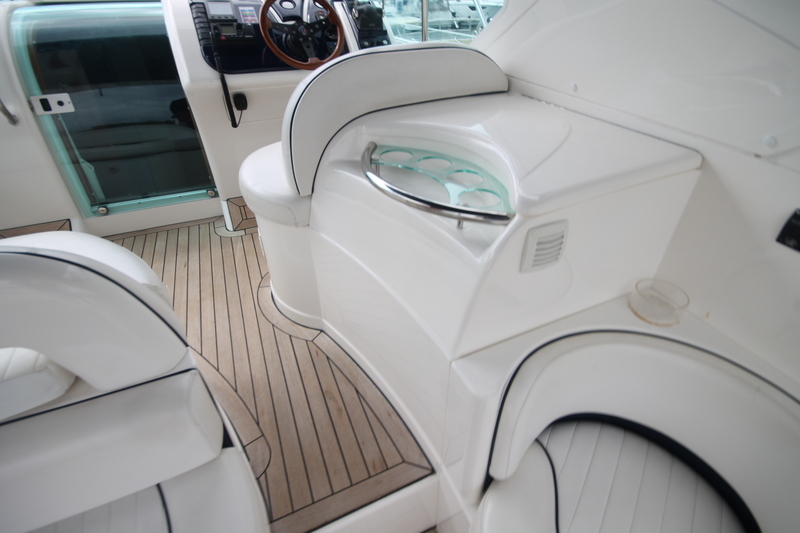 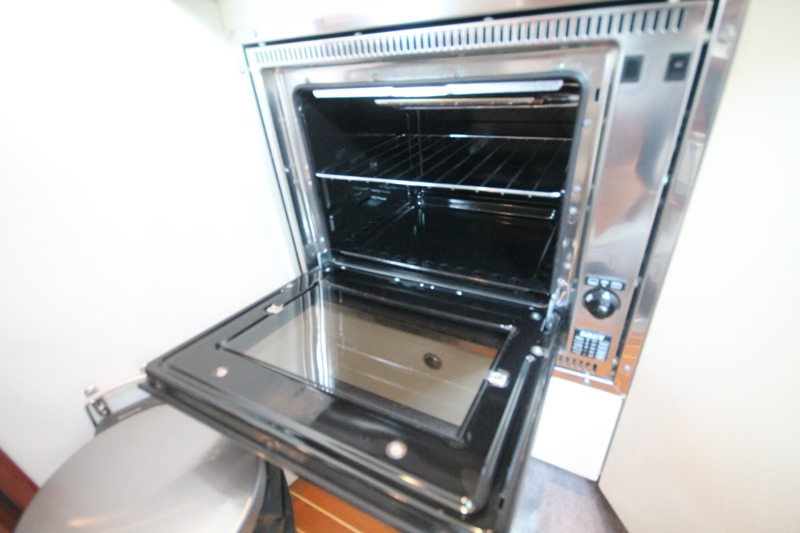 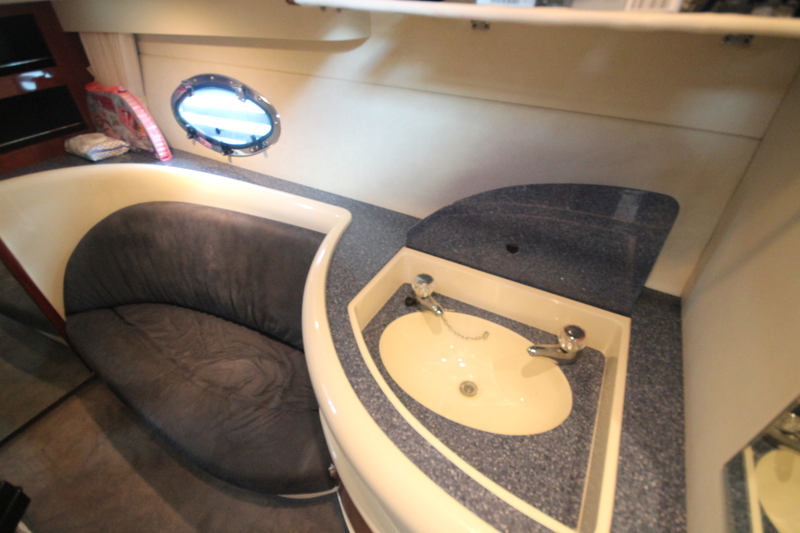 You will not find another Targa 34 like it!